Over the summer, Pitt County Schools teacher assistants were not going to be able to put food on the table. Pitt County wanted to give all their teachers a raise. This caused a problem for the teacher assistants. 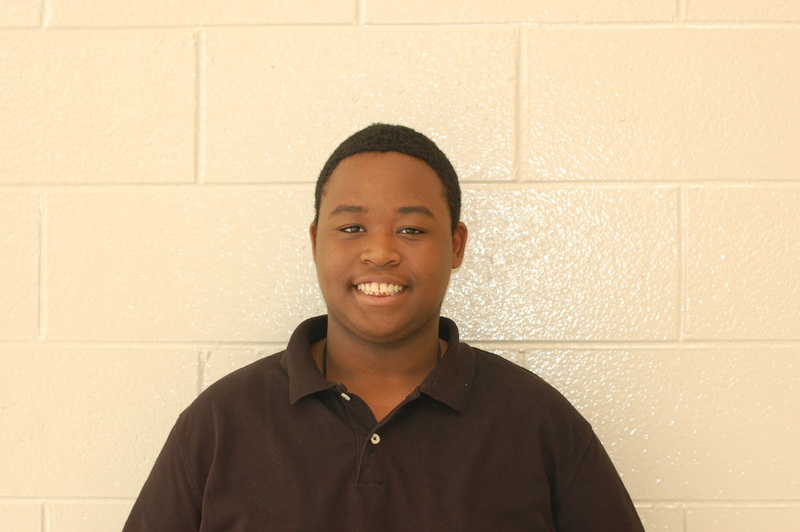 Senior Sasha Harris’ mother is currently a teacher assistant at Wintergreen Intermediate. According to Harris, her mother has been a teacher assistant for 14 years. “If my mother would have lost her job, my family would not have anywhere to live and nothing to eat,” Harris said. Harris was worried if her mother would still have her job this year. “I would have gotten a job to help pay bills and keep my family in good condition,” Harris said. Now that her mother still has her job, she appreciates everything they have. “I feel that my family and I are absolutely blessed that she still has her job because some people do not have everything that is necessary to live,” Harris said. English teacher Sarah Brafford was one of the teachers that did receive a raise this year. Brafford has been teaching over 30 years. This was the first raise she has received in a long time. “My raise may not have been as much as the younger teachers, but every little bit helps me because I cannot remember the last time I got a raise,” Brafford said. 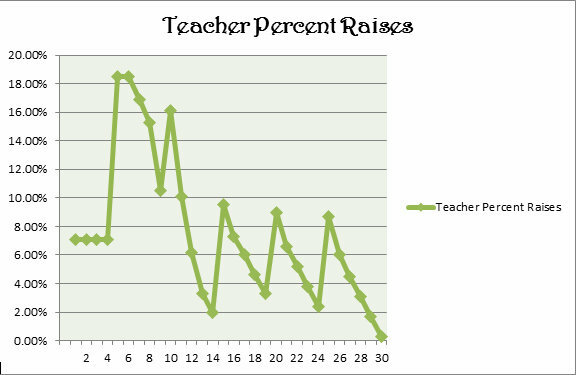 This year teachers with 30+ years experience received up to a 1.7% raise which is $822. Also, teachers with one to four years of experience received a 7.1% raise which is $2,200. According to Brafford, the raise will benefit her by helping her pay bills and purchase more shoes. Her views have not changed about teaching before she received the raise. “Apparently most teachers are not in it for the money because we are still here,” Brafford said. Brafford says when she moved around to different states she usually took a pay cut, but when she saw she had received a raise she was excited. “I love teaching, and I enjoy the richness it has brought into my life that had no dollar sign attached to it,” Brafford said. Every teacher received a raise this year, some were higher than others. But every little counts.